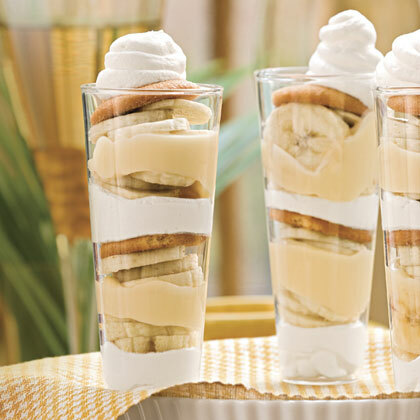 This cool and creamy dessert is a creative twist on traditional banana pudding. 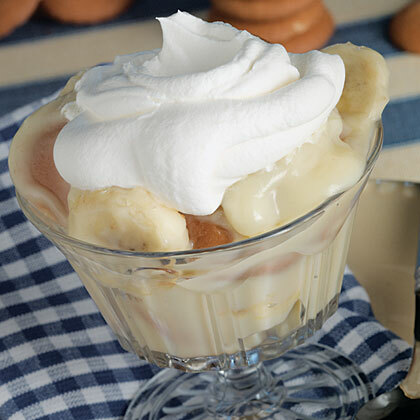 Use ripe bananas for the best, sweetest flavor, and hang on to your egg yolks –you'll need them for the vanilla cream filling. 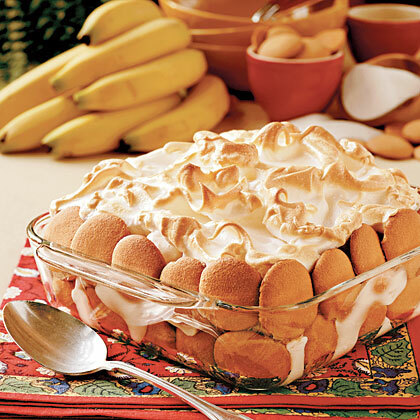 Banana pudding is one of the South's most beloved desserts. 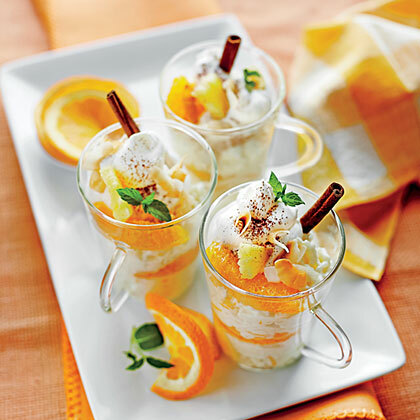 Creamy and delicious, this recipe will certainly satisfy your sweet tooth. Sometimes you just want a dessert you don’t have to chew. 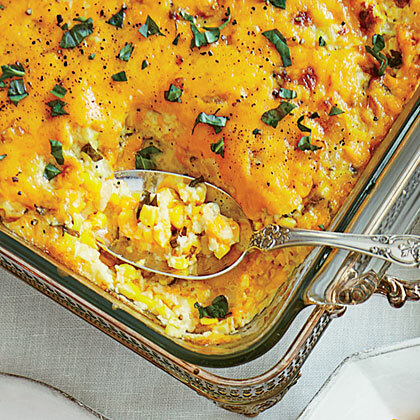 Thankfully, there’s pudding: Creamy, sweet, and wholly comforting. We rounded up our best classic pudding recipes, from homemade chocolate pudding to nostalgic rice pudding we've got all of your custardy favorites coming right up. 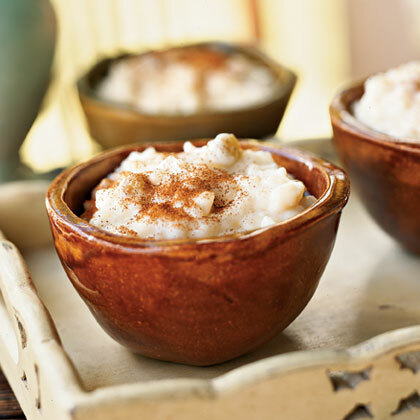 Rice pudding is an easy, low-fat, and relatively high-protein dessert that's deliciously satisfying without being overly sweet. 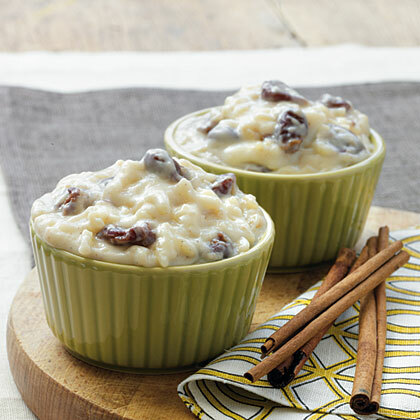 Tropical Rice Pudding is our breezy take on traditional rice pudding with a sunshiny attitude. We cut the gelatin and repaced the canned fruit with fresh. When you're looking for a quick dessert, turn to this superfast pudding that's spiced with ground cinnamon and flecked with cherries. 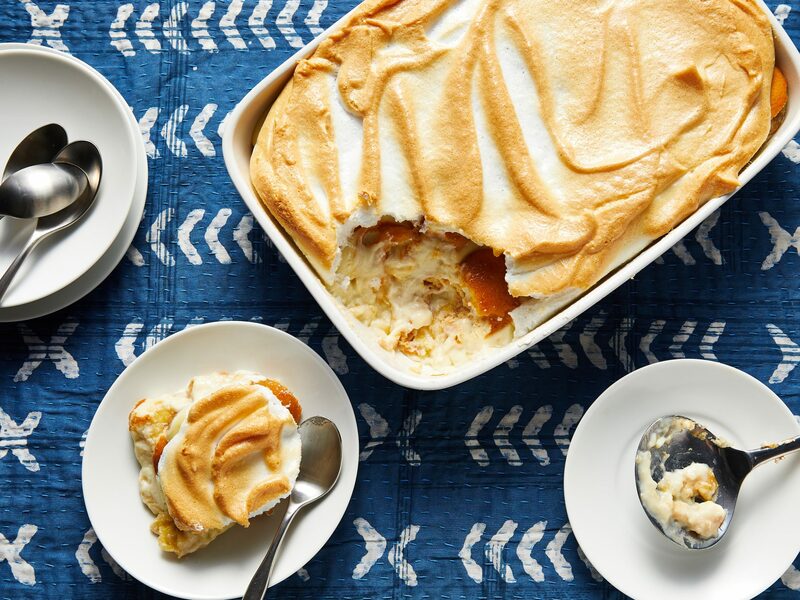 This shortcut method of using an instant pudding mix delivers the characteristic creamy texture of rice pudding without the long cooking time. Only 5 ingredients are needed to make this rich and flavorful caramel pudding. 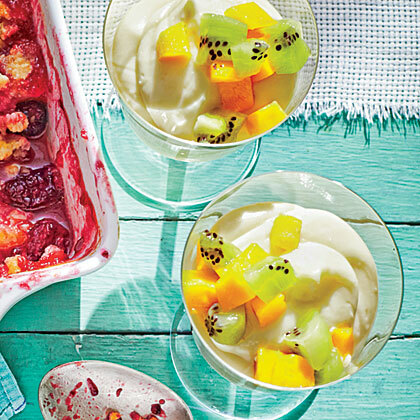 This make-ahead dessert is sure to be a family favorite. 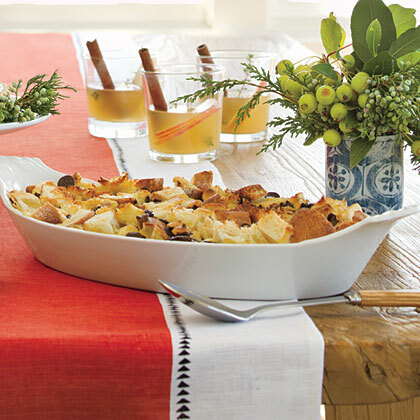 Make the grand finale to your special meal this decadent Double-Chocolate Bread Pudding. 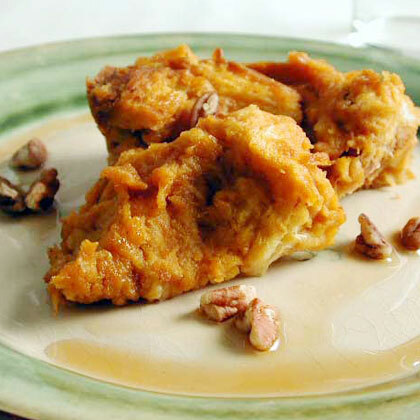 White and dark chocolate morsels are used in this bread pudding which is topped off with a rich Caramel-Coffee Sauce.